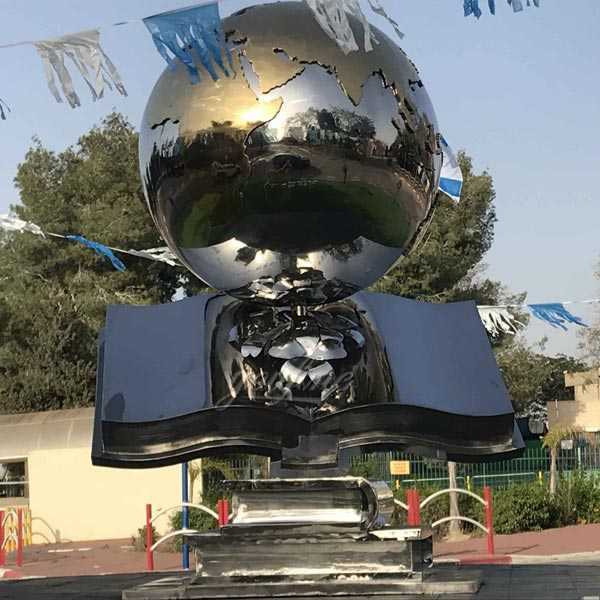 We have done the Contemporary high polished mirror custom made metal globe sculpture for our Israel customer in Jan, 2018. 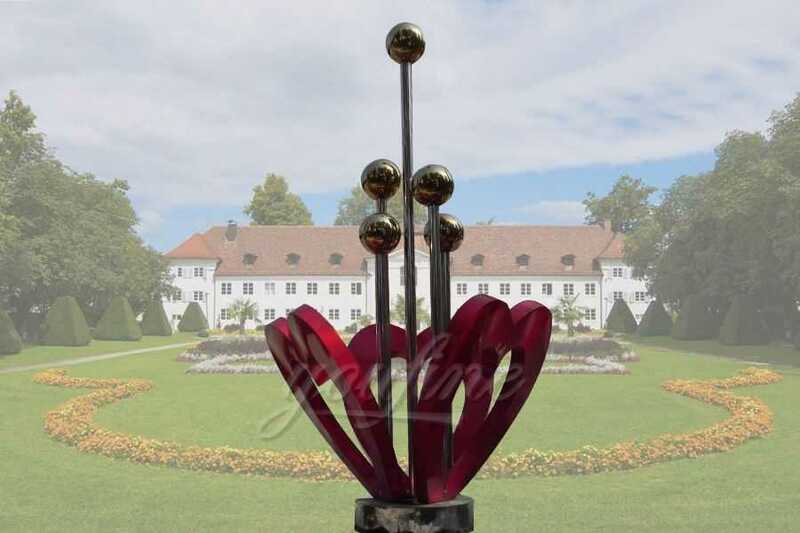 At first customer just offered two stainless steel sculptures photos as follows. And he wanted this two photos could make a combination. 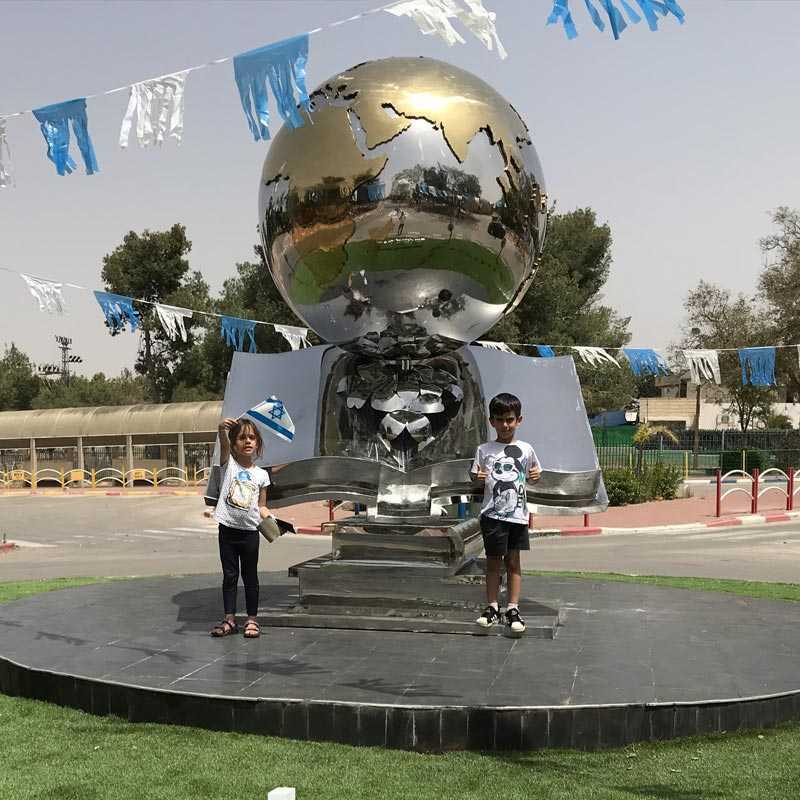 We have done the contemporary mirror metal globe sculpture for our Israel customer in Jan, 2018. 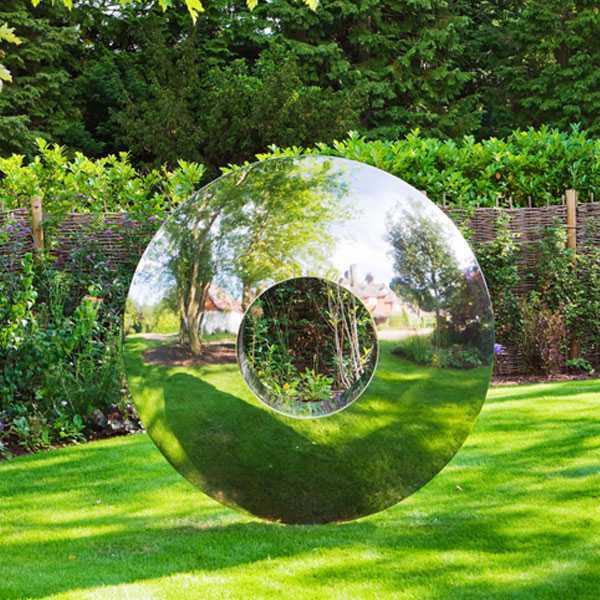 At first customer just offered two stainless steel sculptures photos as follows. And he wanted this two photos could make a combination. There are the photos our customer offered. 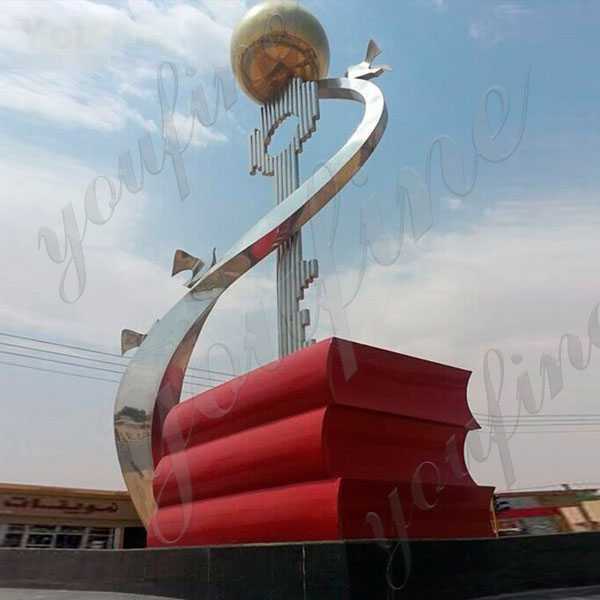 We have professional designer and offered the following simulation by customer installation place for contemporary mirror metal globe sculpture. 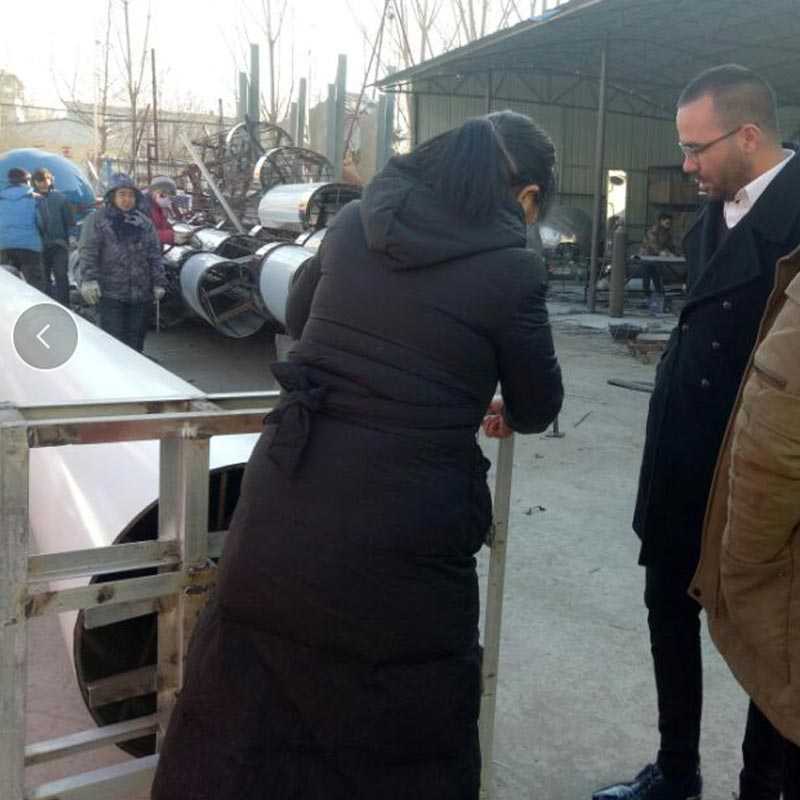 He came to our factory with his partner. 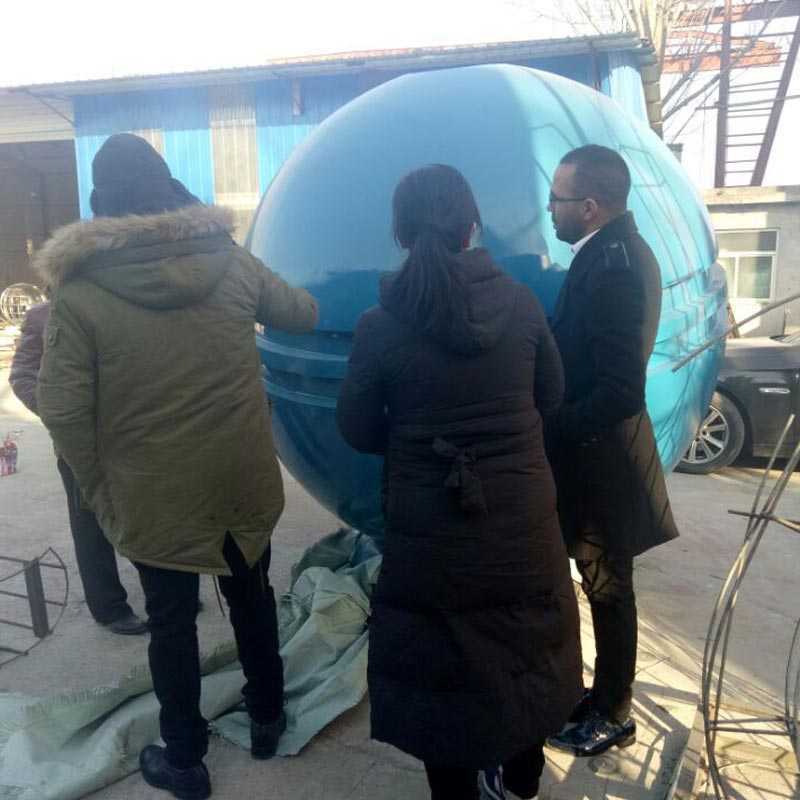 This is our director discussed the production and installation details of contemporary mirror metal globe sculpture with them. 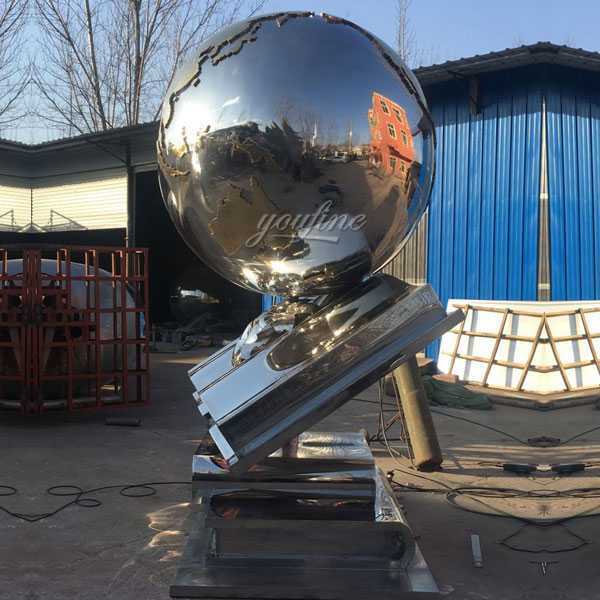 1.Customer need the point welding between the map and ball. 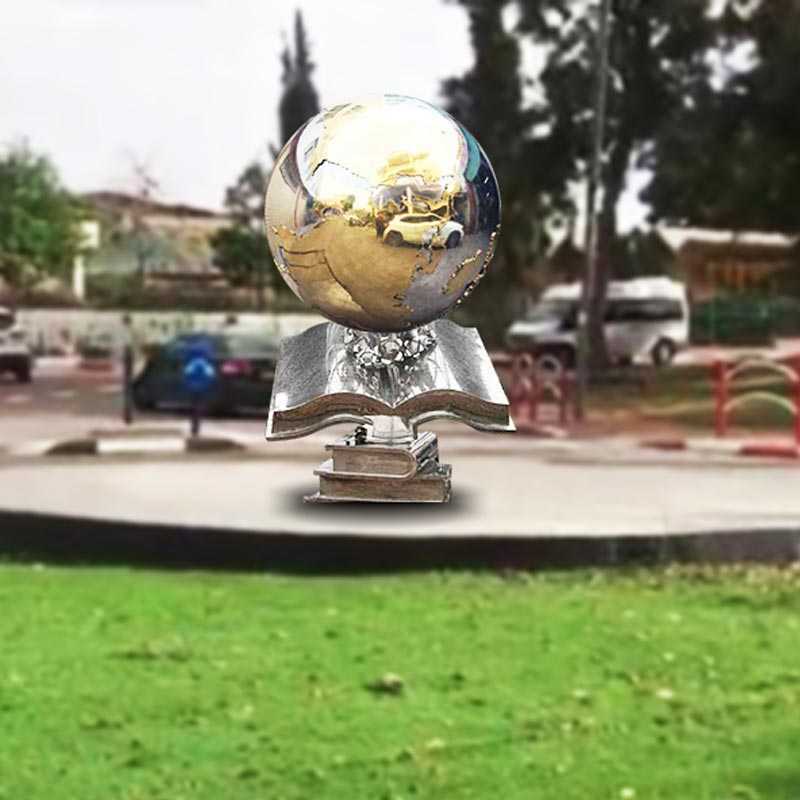 2.We use the flowers circle to link the ball and books. It would make it more beautiful. 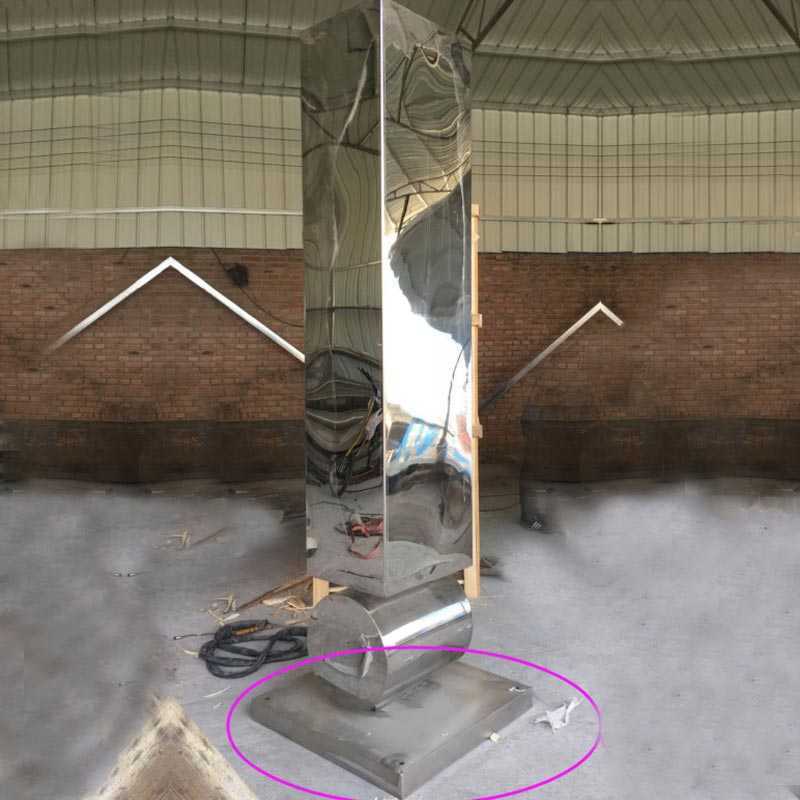 The normally two installation ways are the iron frame and the iron board. 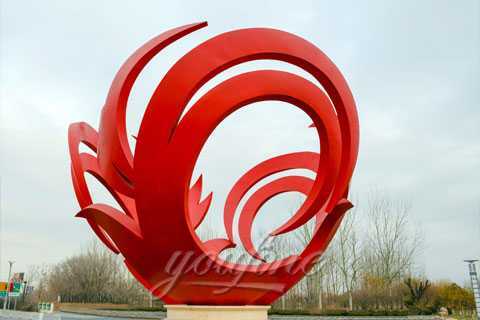 Our customer have prepared the installation place.So he more prefer and chose the second way. 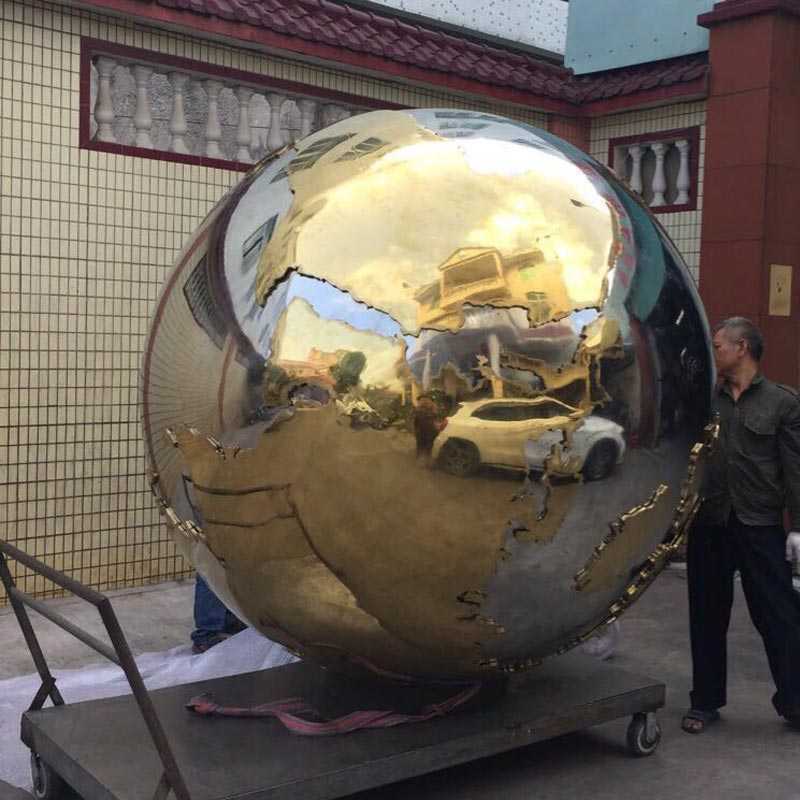 Contemporary mirror metal globe sculpture installed at his city square. 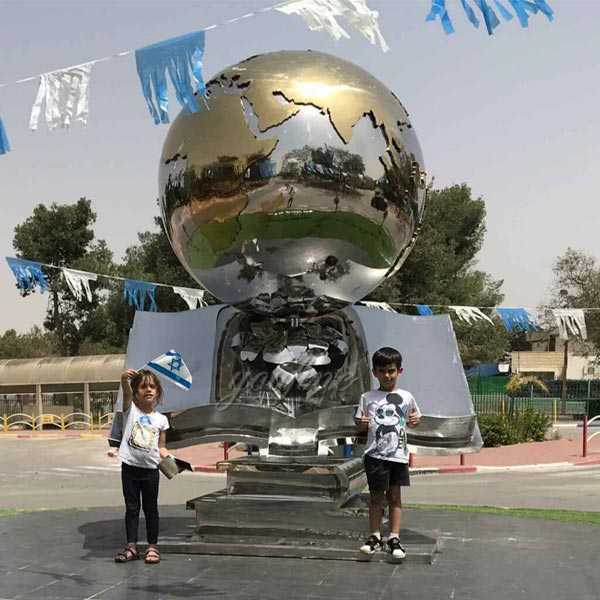 The sculpture would show the education meaning. There are the feedback our customer offered. 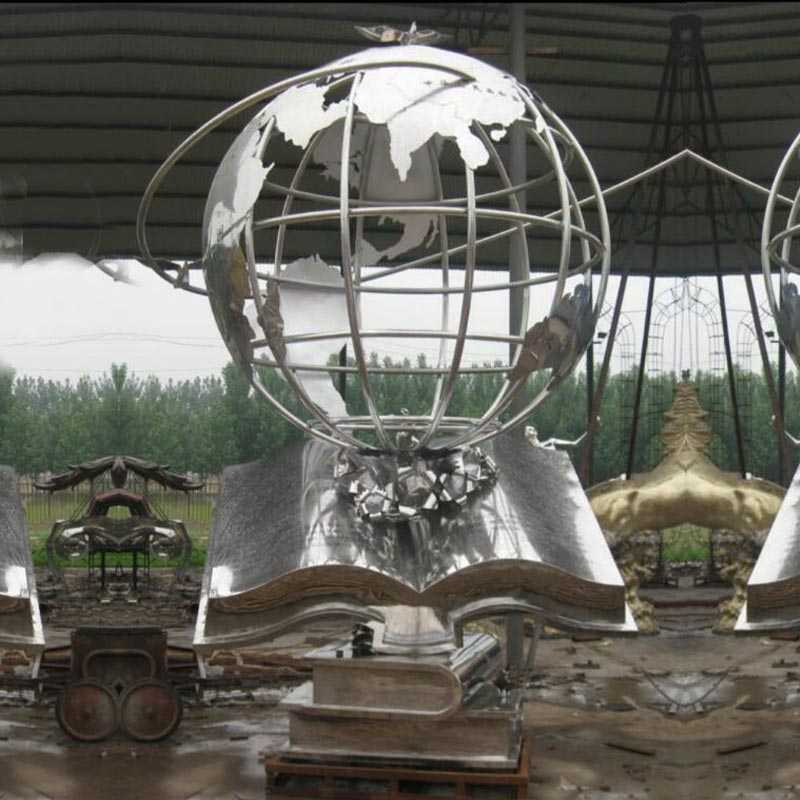 Do You Have Some Opinion About contemporary mirror metal globe sculpture for our customer and do you like it! 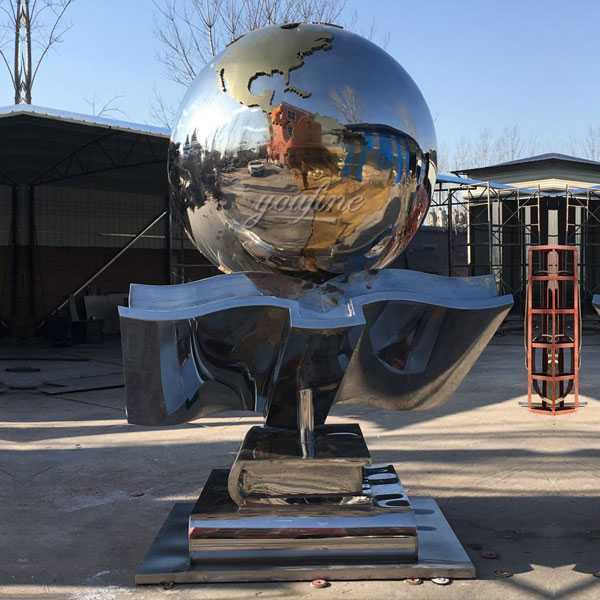 If You Have Any Good Ideas About contemporary mirror metal globe sculpture,Please Contact Us,We Can Customized Any Sculpture In Stainless Steel!